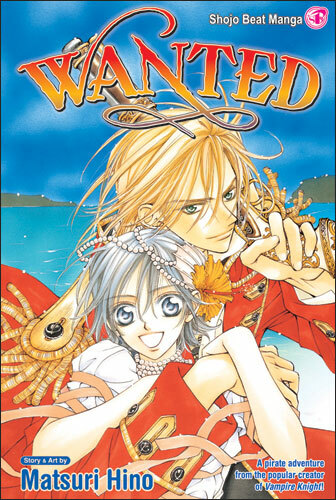 I enjoyed everything about this manga and I think the only thing I found real trouble with was the ending ---IT WAS AWFUL!! I read pages and pages of beautiful artwork and well-written story only to get to THAT?! The ending needs a re-boot - like that Spider Man movie coming out - and ASAP. Pretty please, at least give us a spin-off?? Sigh. This is why I cannot in good faith rate this a full 5/5, but the cliffy of an ending aside, there is a lot going for this manga; I would read it any day and I recommend everyone to give it a try.